A lot of you ask me to write more about all the Hindu festivals and auspicious days that I observe and so I will be slowly covering these topics as they pass. Today was the fourth and last Purattasi Shani and to fully understand and appreciate this auspicious day, I must first tell you about Lord Shaniswaran. 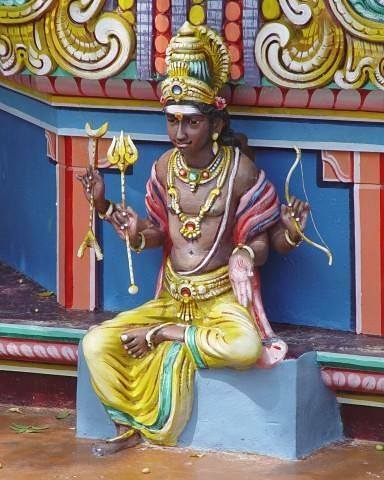 In Hinduism, Shaniswaran is the personified form of the planet Saturn. Shani is known as the Lord of Saturday and translates to “the one who moves slowly” which comes from the fact that Saturn takes about 30 years to revolve around the Sun. Shani is the son of Surya (the Sun God) and Chaya (Goddess of the Shadows) as well as the younger brother of Yama, the God of Death. Saniswaran is despicted as a handsome deity with dark blue or black skin, riding on a crow. He is often incorrectly considered as inauspicious and the bringer of bad fortune. However, Shani can be your worst enemy or your best well-wisher depending on your deeds in this life and the last. Infact, he is our greatest teacher. Shani forcibly offers us the opportunity to repent our sins, understand the true meaning of our existence in the human form, and gain spiritual maturity through trying lessons. Shani’s purpose is not to cause us suffering (although indirectly it can) but to correct our ways which in turn will allow us to better serve our purpose on Earth. Saturn’s position in an individual’s astrological chart is rightly feared as it influences the individual’s life considerably more than the other eight celestial bodies, collectively known as the Navagrahas. The Navagrahas include nine primary celestial bodies – the Sun, the moon, Saturn, Mars, Mercury, Venus, Jupiter, and the ascending and descending lunar nodes, respectively known as Rahu and Ketu. It is said Shani is so powerful that even the Sun went into an eclipse on the day he was born. When Saturn is in an unfavourable position, the individual will experience 7 1/2 years of sorrow, obstacles, and misfortune. All individuals will experience this at least once, at some point in their lives because it is necessary to learn from this period to reach “moksha” which is the liberation from the cycle of rebirth and the ultimate goal of humankind. Those who do not learn what they need to in the duration of their present lives will continue their lessons into the next life. Sometimes those that knowingly stray from the path of righteousness will seem untouched by Shani and that is due to the good karma accumulated through their past life which is their fate in the present life. Nonetheless, Shani keeps karmic accounts of every human, and those that stray from the path will suffer accordingly in their next life, until they correct their ways and attain moksha. Shani may be seen as the punisher but he also abundantly blesses those that remain on the path of righteousness as well as his true devotees and those of Lord Vishnu. The Tamil month of Purattasi, equivalent to mid-September – mid-October in the Gregorian calender, is a highly auspicious month for Hindus. Navarathri, Vijayathasami, and Purattassi Sani are all observed during this month. Purattasi Sani refers to the four Saturdays in the month of Purattasi and is very auspicious as Lord Shaniswaran is said to reduce the ill effects of his power and bless those that are suffering from illness, financial difficulties, and losses in general. He grants good health, wisdom, wealth, and longevity to his devotees and those that worship Lord Vishnu. On one of the four Purattasi Shanis (Saturdays in the month of Purattasi), worshippers seeking Shani’s blessings fast or maintain a strictly vegetarian diet and visit the temple during the evening to light an Ellu Villaku, which is essentially a lamp made with a wick (containing black sesame wrapped in black cloth) and pure gingerly oil. 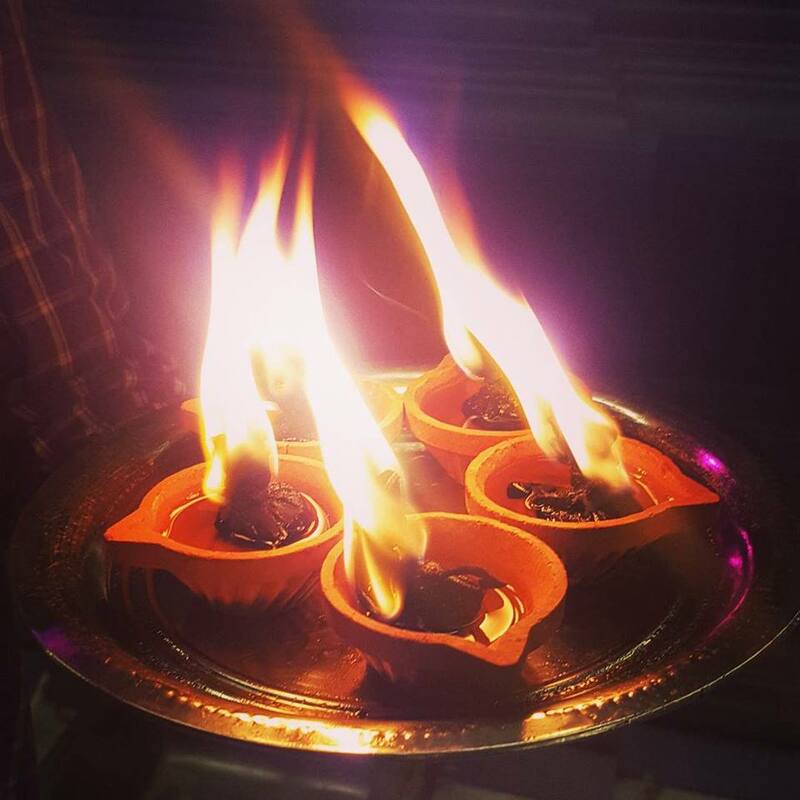 The black colour of the wick symbolizes the darkness and ignorance in one’s life and by burning the lamp, we rid ourselves of that darkness and ignorance with the divine blessing of Lord Shaniswaran. 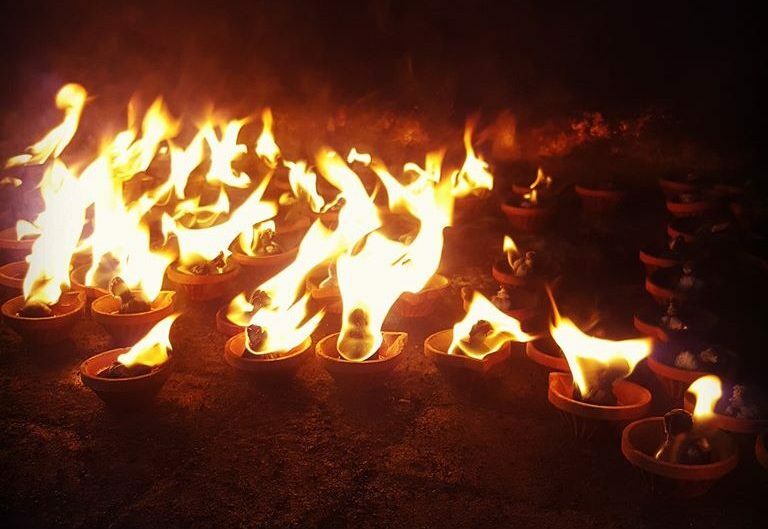 An Ellu Villaku must be lit for each member of the family and left at the temple at a designated area to finish burning. 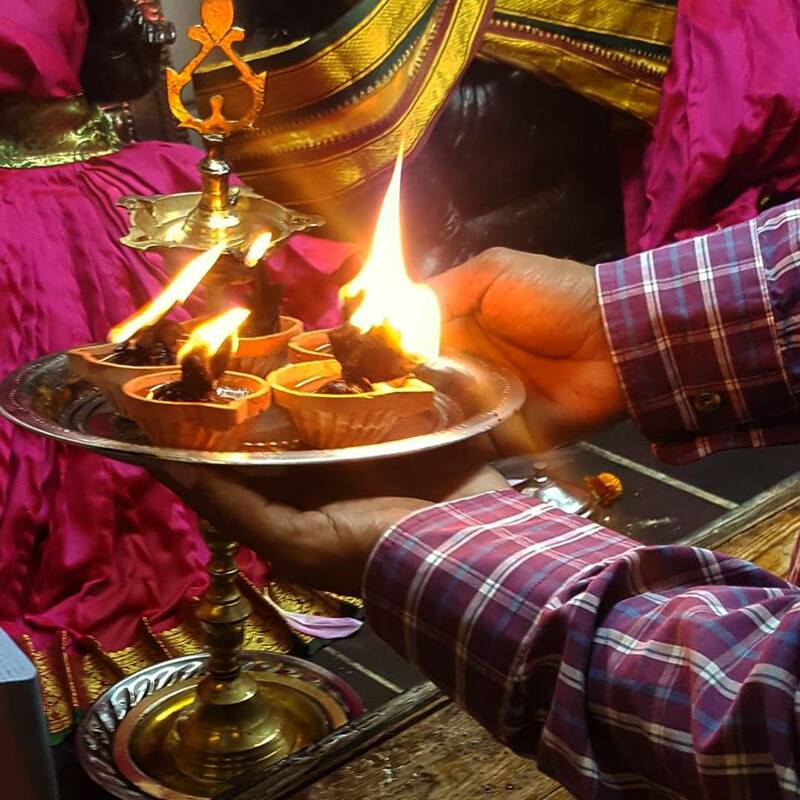 On Purattasi Shani, temple-goers are not to expect Prashadam (food that has been accepted and blessed by God) as lighting the lamp on Purattasi Shani symbolizes leaving all your troubles and sorrows behind and starting anew. 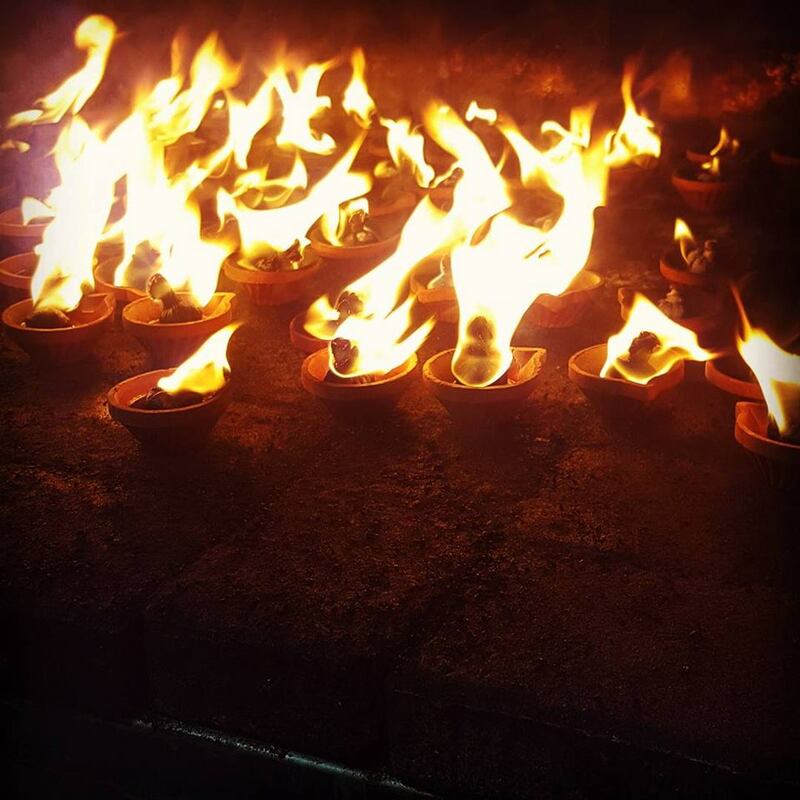 The Ellu Villaku is typically not lit on the Saturday(s) that coincide with Navarathri, although traditions are now somewhat changing. You know, what’s really Weird. 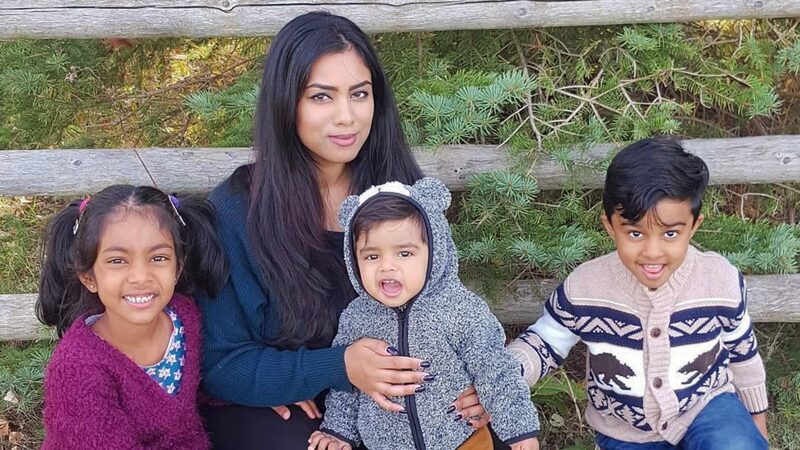 You are teaching so many cultural issues to your Children, but then you don’t even speak Tamil to then?!?! How Funny is That? Maybe you are not aware, however culture, religion, and language are three different things. We are able to practice this religion without knowing Tamil. Whether my children learn Tamil (which I do want them to learn) or not should not be of your concern. Instead you should perhaps practice how to address another person on the internet, and maybe also learn to focus on positivity rather than obnoxiously pin point something you may not necessarily agree with. Oh, I am not too sure about that. Sorry. I am bit confused about the rituals are done by Hindus. Actually my mom asked me to lit the Ellu Vilaku every Saturday. Is this practice proven to be give us goodness? Any evidence? Hi. I don’t think I can provide you with evidence. It just depends on what we believe right? Yes! I think three times is the custom but I have seen others circle around nine times as well. good morning to you. i would like to check with you in this case we should circumbulate with the ellu vilakku around the navagrahas with 3 times or 9 times? what is your advice on this? Hi. I usually see people circumbulate the Navagrahas three times but I’m sure you can do it 9 times if you wish. I think it is best if you speak to an iyar about this as they would be more knowledgeable than me.